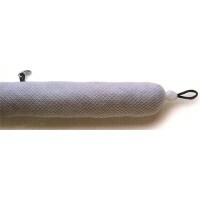 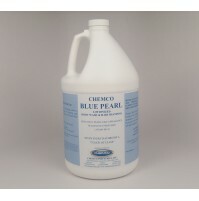 Apply gently with massaging action to gain full advantage of foaming and moisturizing properties of Chemco White Pearl. 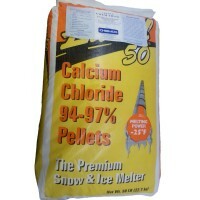 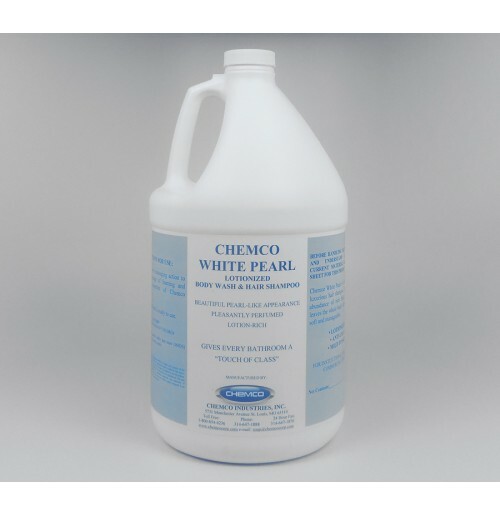 Chemco White Pearl is ready to use. Body Wash - Pearly White - An all purpose, anti-chap, lotion rich & pleasantly scented body & hand soap with pearl like white appearance. 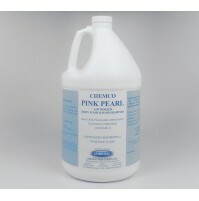 Chemco White Pearl is a body wash and luxurious hair shampoo. 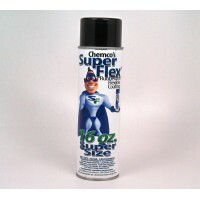 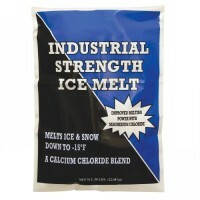 It produces an abundance of rich thick lather which leaves the whole body clean and the hair soft and manageable.